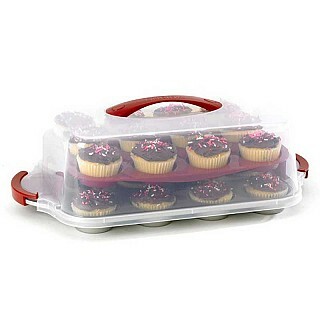 Right now this 24 Count Cupcake Pan and Carrying Case is just $12.99 (Reg. $24.99)! Shipping is FREE!